Chelsea have reached an agreement with West Ham and Real Betis over a loan deal for Michy Batshuayi, according to the Guardian. 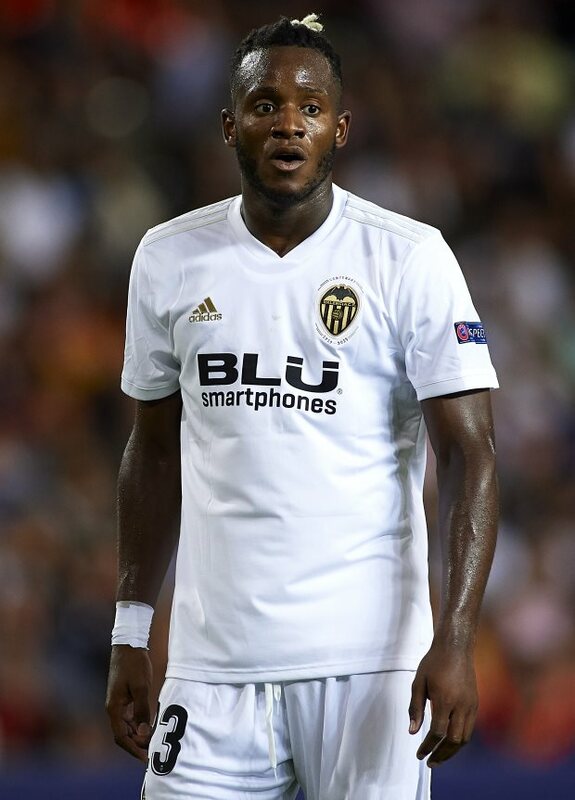 Batshuayi is currently looking for a move away from Valencia after the club decided to cut-short his loan deal as a repercussion of him struggling to establish himself at the Mestalla so far this season. However, the Belgian returned to Spain to continue training while waiting for potential suitors to knock on the door at Chelsea, who were keen on holding out for a permanent transfer. Everton enquired about the possibility of signing Batshuayi on a permanent deal, but Chelsea slapped a hefty £35m price-tag on the player. And it has now been claimed the Blues are ready to loosen their demands on Batshuayi by reaching an agreement with West Ham and Real Betis ahead of a potential loan deal for the player. 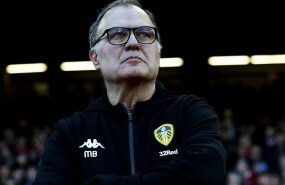 The 25-year-old is expected to have the freedom to decide where to join, considering there is no late bid from Everton to try and tempt Chelsea into negotiating a permanent transfer. Batshuayi has scored just three goals in 23 appearances so far this season and could have a chance to regain his form elsewhere, if he can agree personal terms before the 11pm deadline. Despite having two years remaining on his contract at Stamford Bridge, Basthuayi is out of Maurizio Sarri's plans.